Welcome, We Love To Serve You! 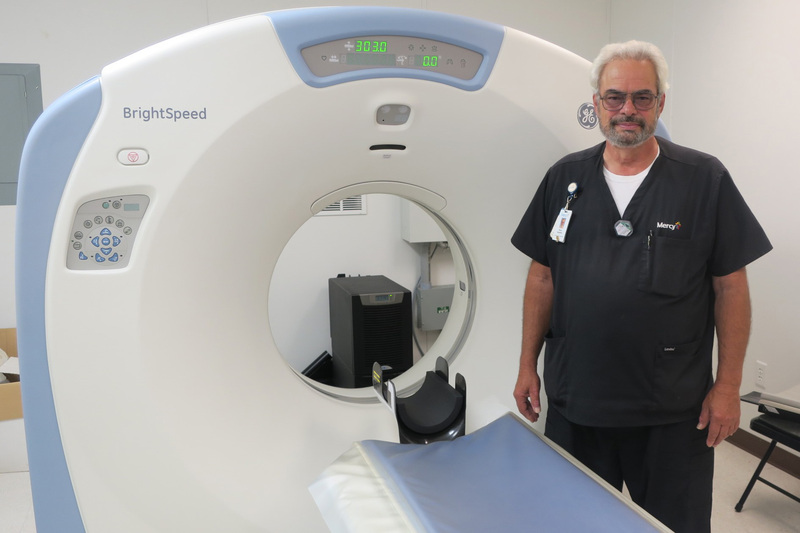 BrightSpeed 16 slice CT scanner. people and they saved $1.2 million. public survey conducted during the assessment. 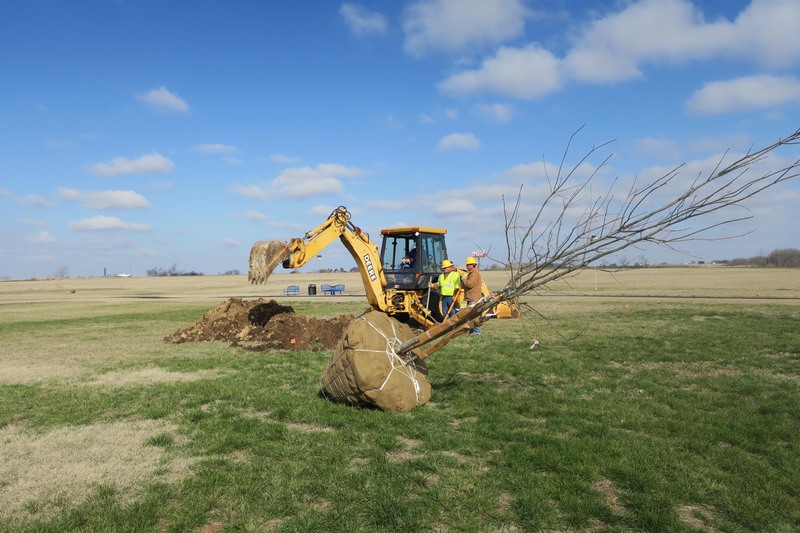 tree planting in and around the Recreational Trail at Legacy Park. 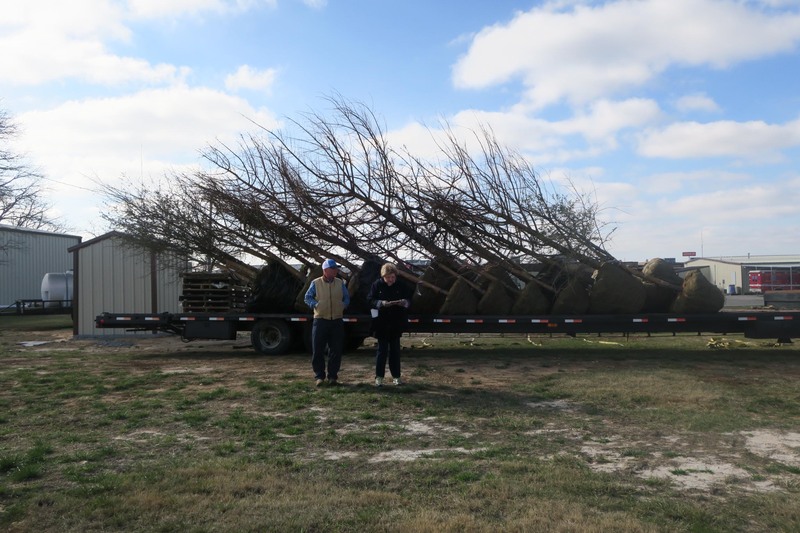 Clancy Hallum, hospital maintenance engineer, and Eyvonna Lemons, director of the Love County Senior Program, check off the list of 33 trees purchased by donors from Landgraf Tree Farm. Swallowing, Speech, Language Therapies Done Here! After Helping Open Legacy Park Trail, Local Racewalker Hits the Bigtime! Legacy Park Recreation Trail Opens With a Flurry! 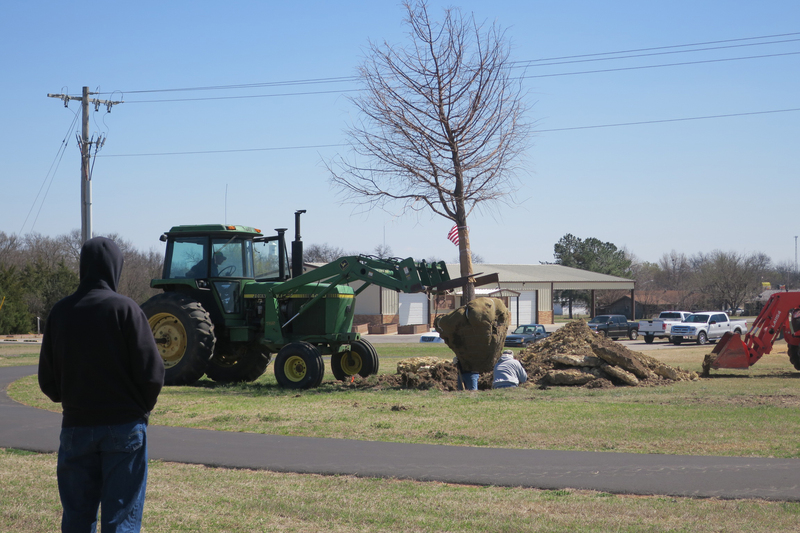 Legacy Park Trail Opening Reset for March 21! 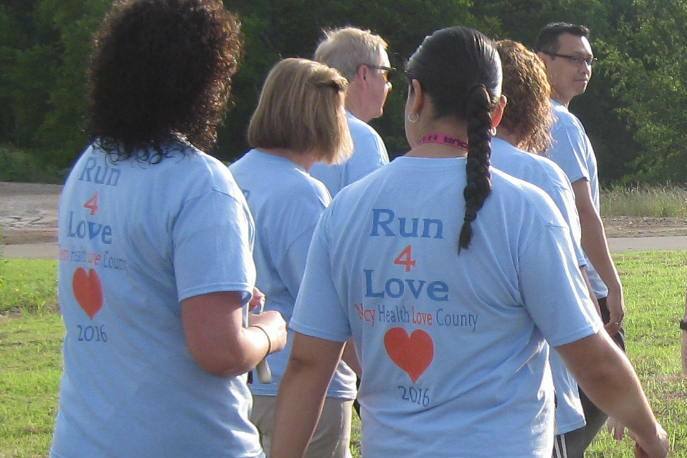 Love County Health Center, dba Mercy Health/Love County Hospital and Clinic, is located one block east and one block north of Interstate 35, Exit 15, Marietta, OK, 15 miles north of the Red River Bridge connecting Oklahoma and Texas. 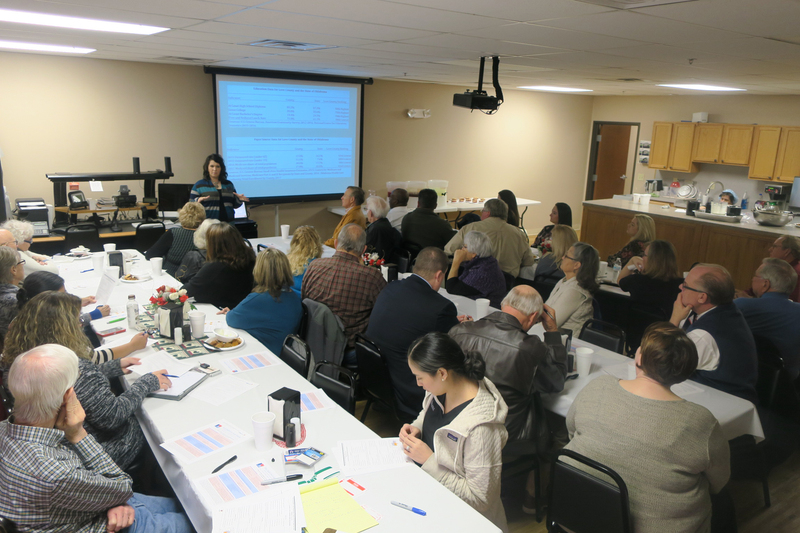 On-site are eight primary care providers and a staff of 135 coworkers. Our diagnosticians make referrals to specialists throughout the area. Are you looking for a doctor, laboratory tests or radiology tests (including CT)? Visit our clinic, Monday through Friday. Need physical therapy, occupational therapy, speech therapy, or pulmonary rehabilitation? We have a building devoted to these health services. For medical emergencies, our emergency room is open 24 hours a day. 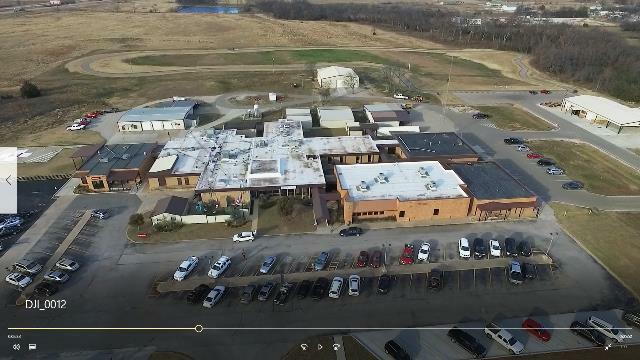 Our EMS has more paramedics than any other rural county in Oklahoma, and air ambulances are on-call to accident scenes. Our public hospital has 25 beds and serves acutely ill or injured patients, plus those needing skilled nursing, who qualify for care under our licensure as a critical access hospital. For adults with dementia or physical limitations needing a day out, there is our adult day center one block south, staffted by our nurses, CNAs, and activities director. Exercise daily at our recreational trail. Eat healthy through our public growers market, selling fresh fruits and vegetables in season. 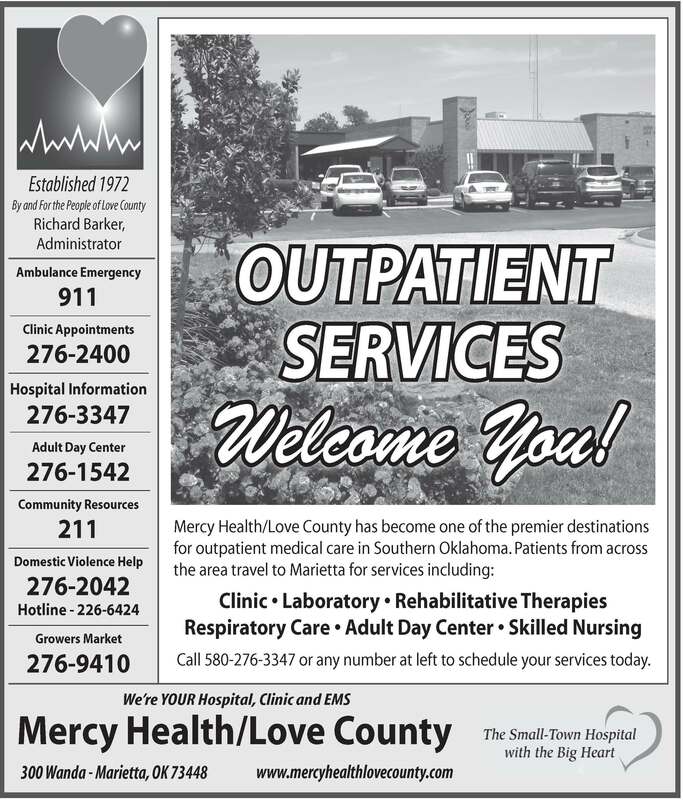 Choose from the menu of services of Mercy Health/Love County Hospital, Clinic, and EMS to learn more about what we can do for you!